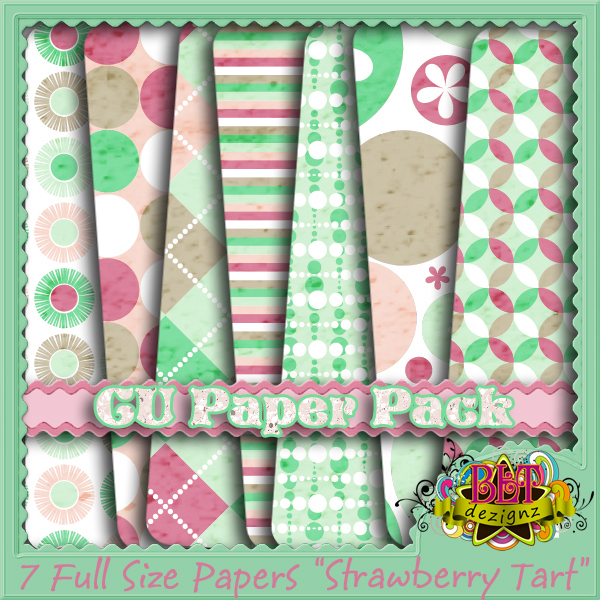 BLT Dezignz: New CU Paper Pack: Strawberry Tart! 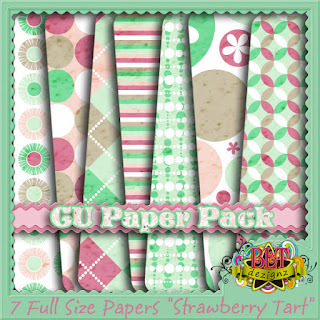 This is a set of 8 Papers with Pastel pink and green hues in common. 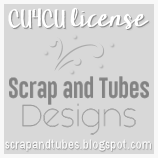 They have a bit of a grunge overlay added to them as well. 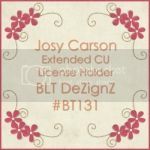 They are sized at 3600x3600 300dpi. 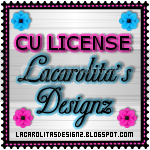 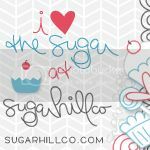 They can easily be resized for Tagger kits as well.